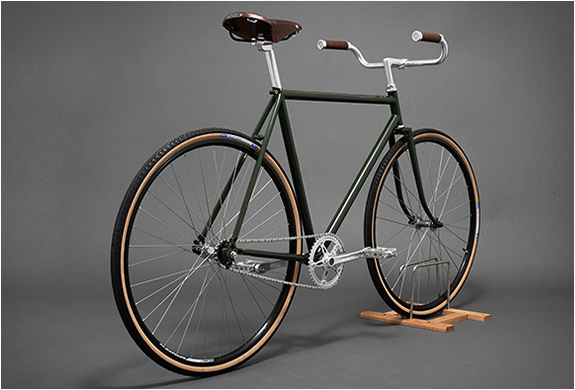 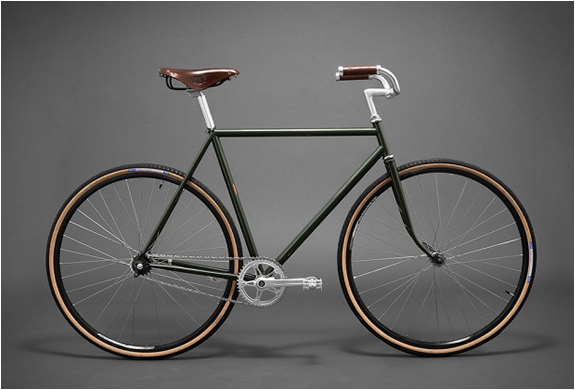 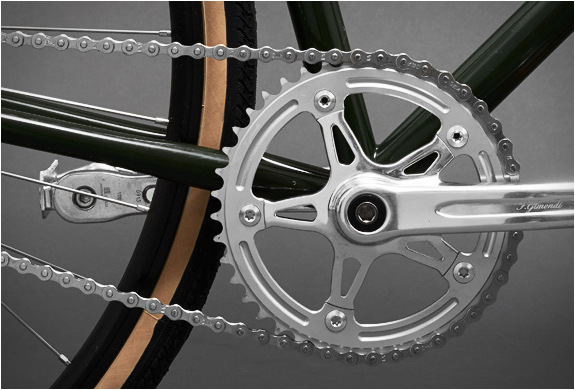 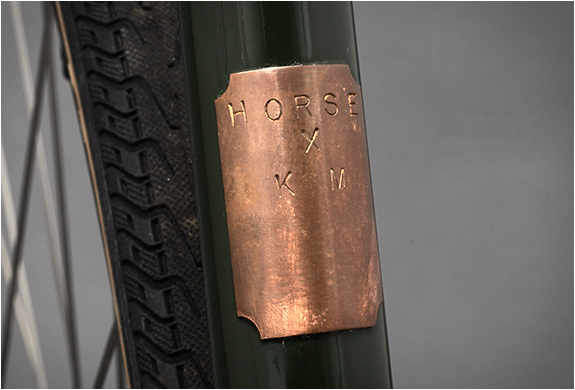 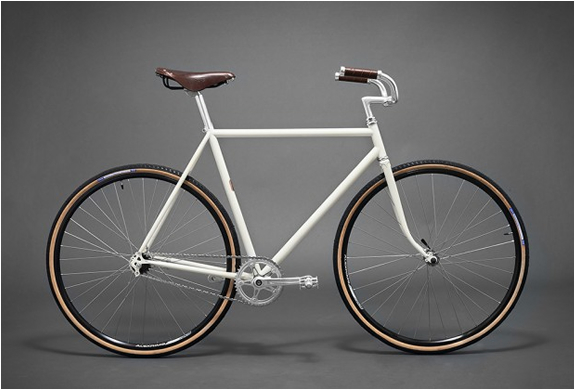 Kaufmann Mercantile have teamed up with Brooklyn´s Horse Cycles for this exclusive, handcrafted single speed bike. 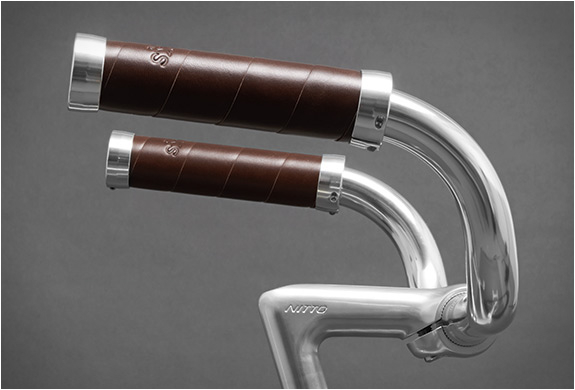 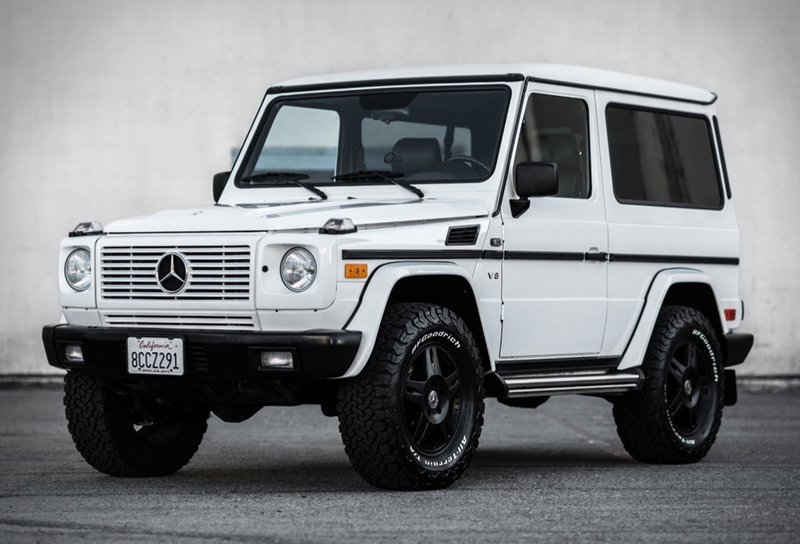 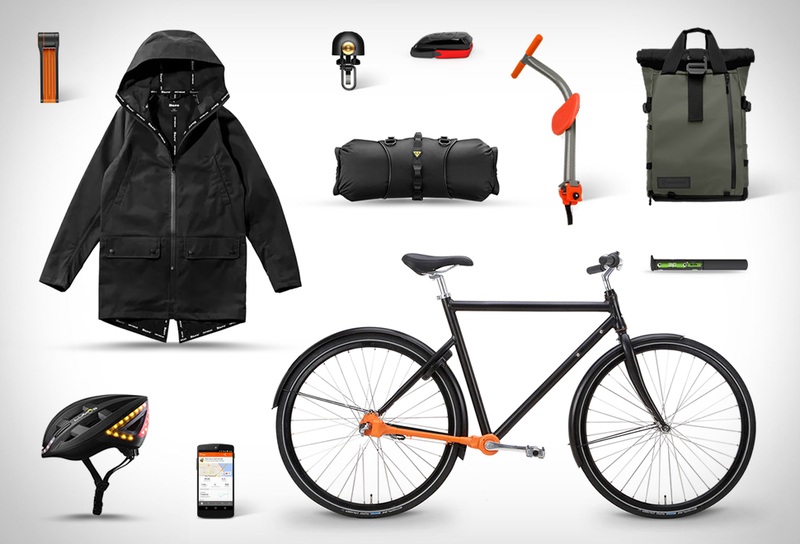 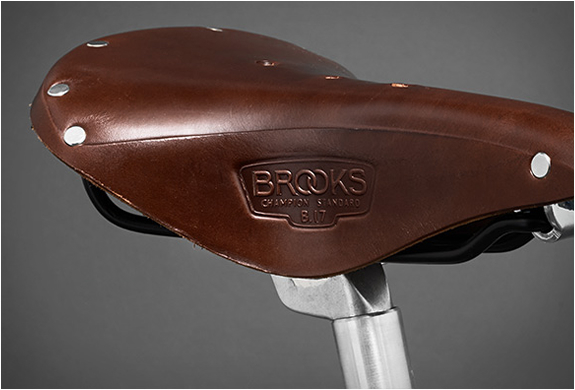 The utilitarian ride features a minimal, elegant design, and features a strong yet lightweight frame, and comes with Brooks leather handle grips and matching leather seat, and a copper badge that can be customized with an engraving. 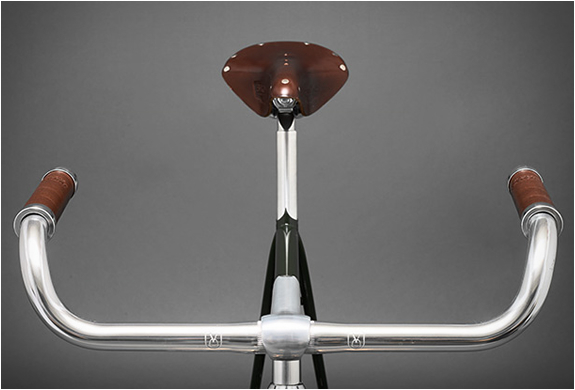 Each cruiser is made to order and is available in a choice of olive or cream.